The Environmental Protection Agency (EPA), a federal government agency that regulates safety when it comes to the environment. The EPA has set forth some guidelines regarding the storage of chemicals in different sources and locations. 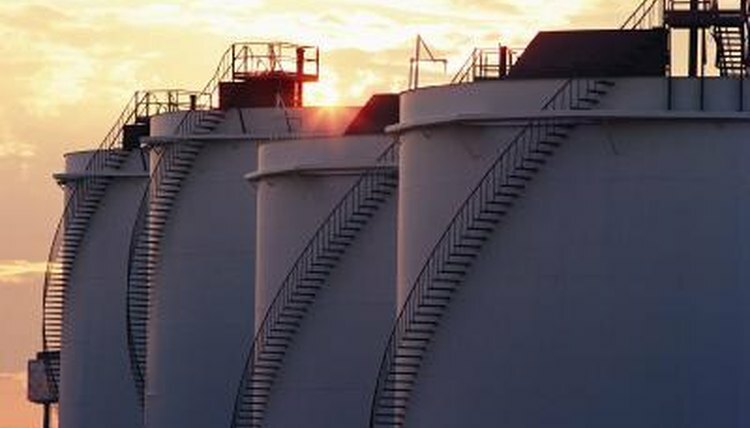 Regulations relating to chemical storage are listed in Section 311 of EPA’s Emergency Planning and Community Right-to-Know Act (EPCRA). All facilities that deal with chemicals of any nature are required to report this storage, as well as information about the use of the chemicals, to a number of regulatory authorities including the local fire department, the State Emergency Response Commission (SERC) or Local Emergency Planning Committees (LEPCs). The report has to detail the names of all chemicals stored in the facility, the quantity of their storage, the location of storage in the facility and whether the facility’s owner wants this declaration to be public or not. Making the declaration public is not mandatory. This list has to be prepared and submitted annually. EPA regulations also exist that relate to management of inventory, handling, and storage or chemicals in the workplace. These regulations are based on the premise that even though some chemicals are benign in themselves, they can be potentially hazardous because of the nature of their interaction with other chemicals. Hence, proper care has to be taken to segregate potentially dangerous chemicals. The EPA has set forth stringent rules pertaining to flammable and combustible chemicals in order to prevent problems. Most guidelines concern areas including minimization of exposure, using proper control measures, and not underestimating risks.These regulations include mandates that the management should maintain an updated inventory of all hazardous chemicals, including on the inventory list the chemical name, concentration, quantity and capability for causing hazards. Managers should also make available Material Safety Data Sheets (MSDS) to all employees that work on all shifts and put in place processes for reviewing and updating employees about the existence and storage of chemicals on a regular basis. Bold labels also must be put in red letters on the containers as well as in the place of storage. Most homeowners with pools will be concerned with EPA regulations regarding the storage of swimming pool chemicals. Buildup of chemicals used in swimming pools, such as sodium bicarbonate, potassium hypochlorite and chlorinated isocyanurates among others must be avoided. The EPA mandates that only trained personnel mix pool chemicals, and that chlorine must be stored in an area with proper ventilation. Writing, Alexis. "EPA Chemical Storage Regulations." , https://legalbeagle.com/6005957-epa-chemical-storage-regulations.html. Accessed 19 April 2019.